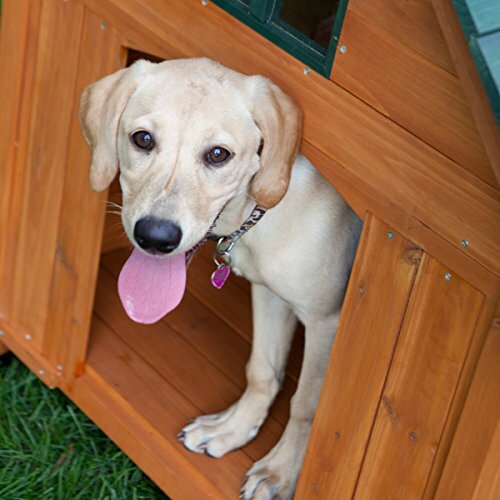 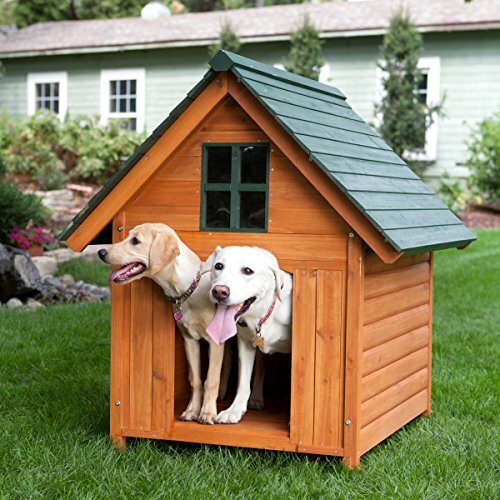 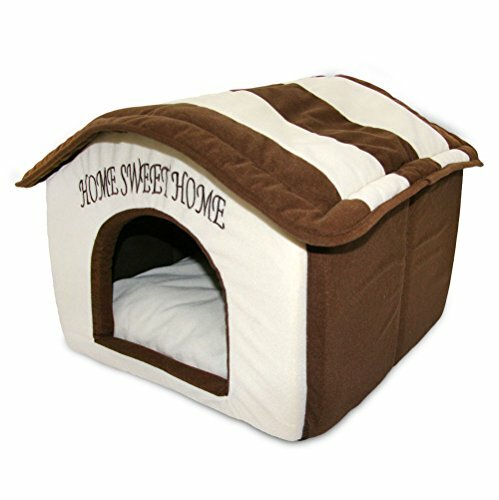 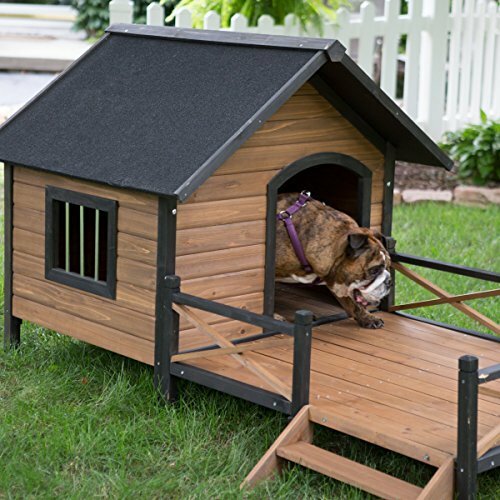 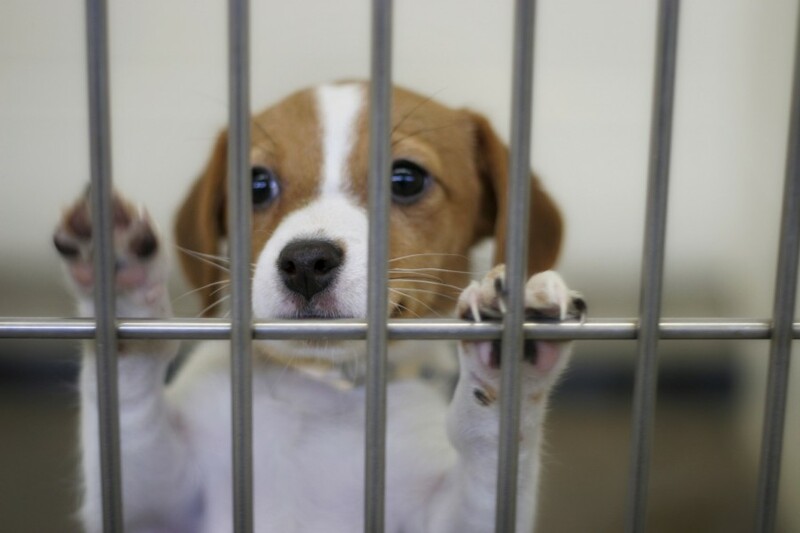 Home sweet home is one of the most adorable pet houses we carry. 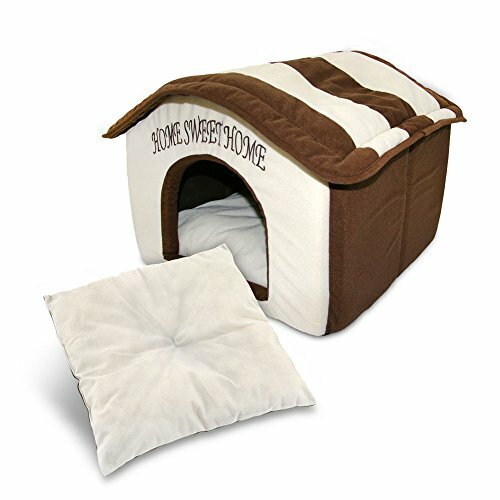 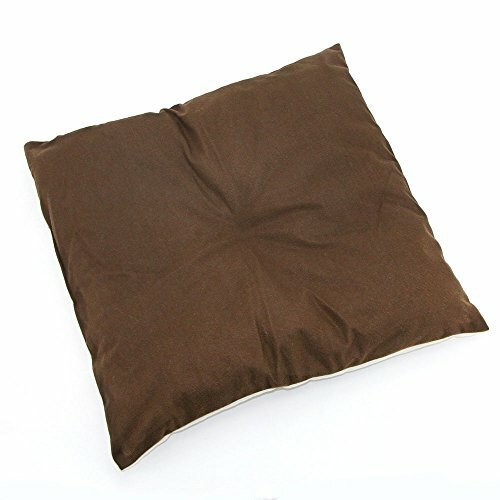 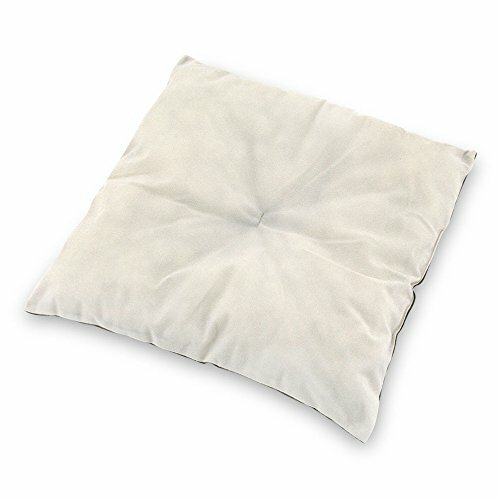 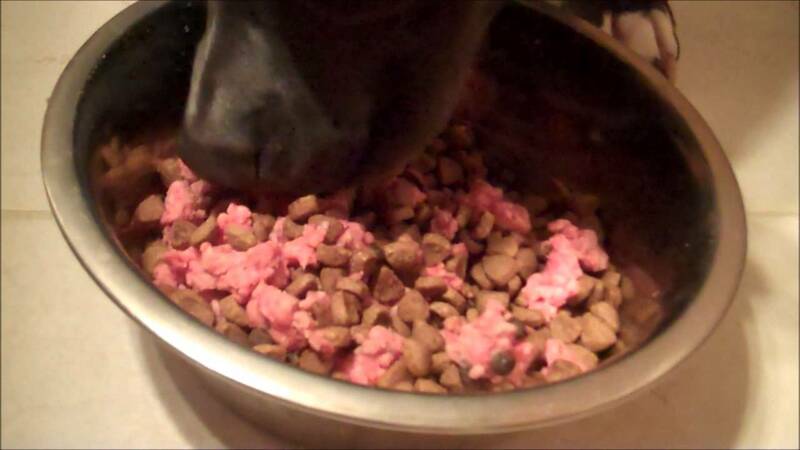 It is great for small bread dogs or cats under 15 pounds. 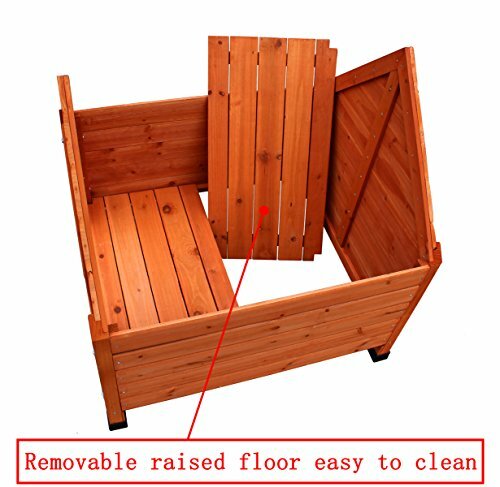 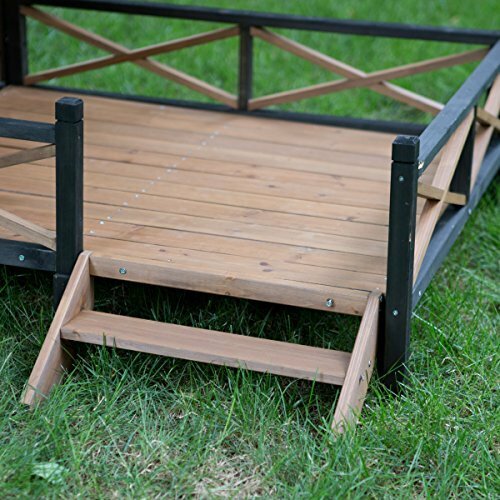 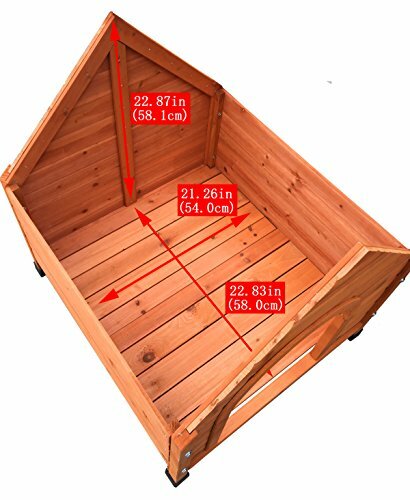 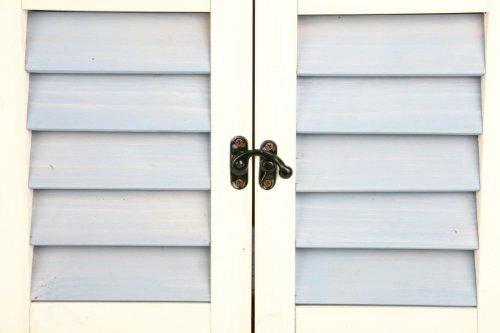 This house can be easily assembled/disassembled for machine wash or just take them along when traveling. 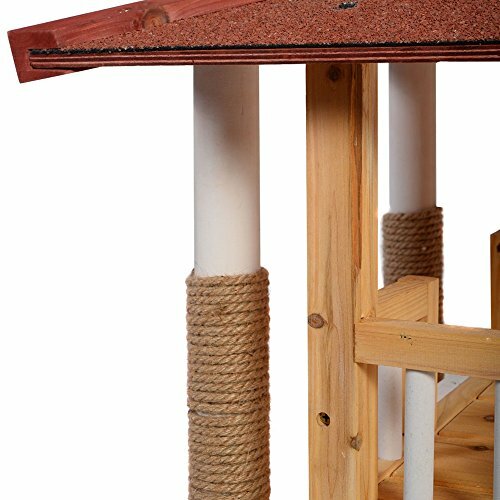 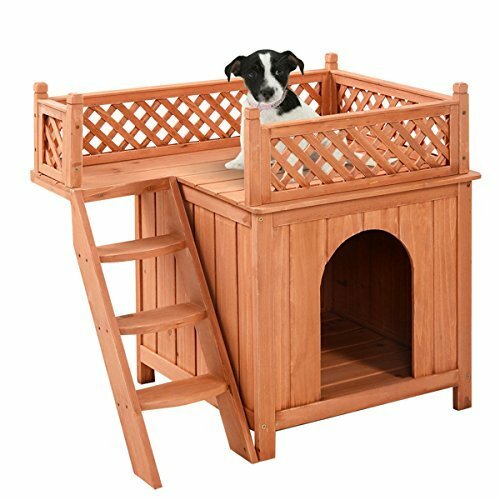 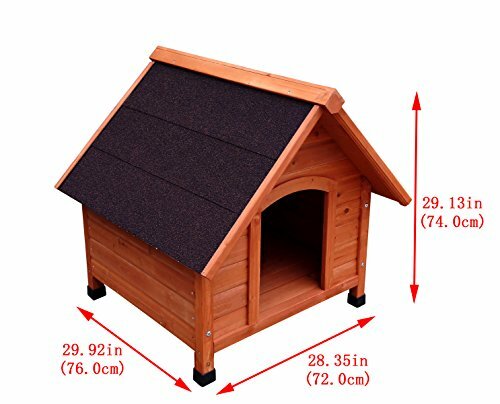 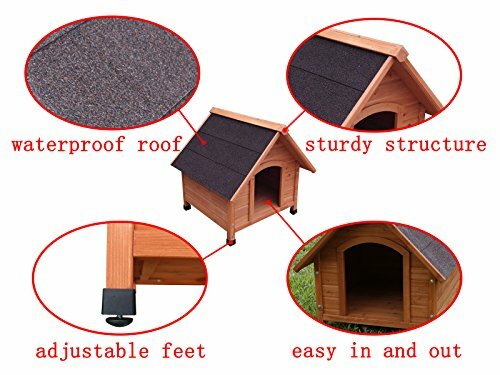 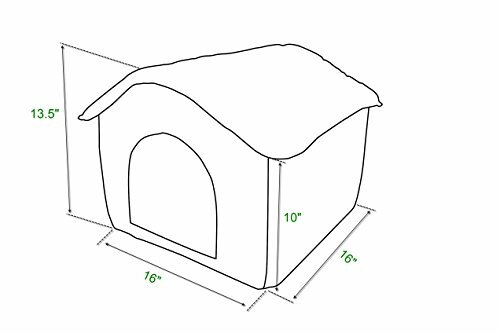 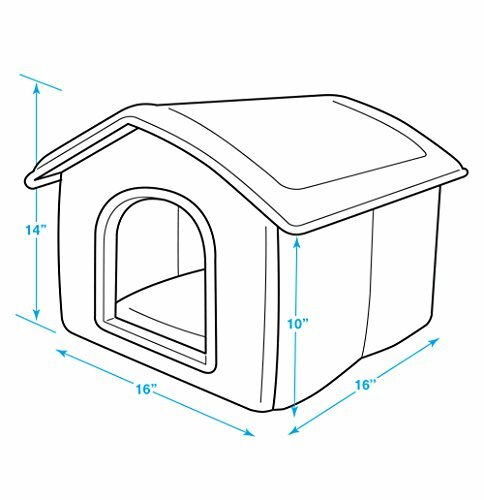 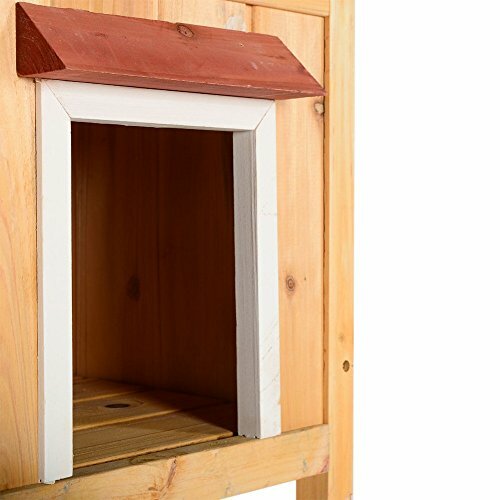 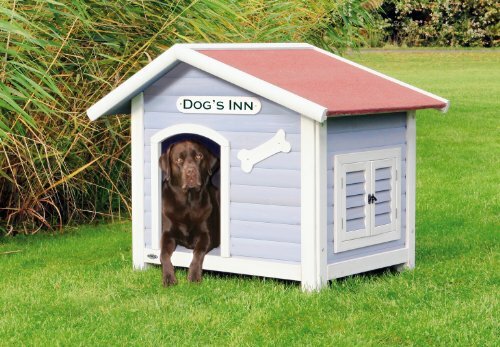 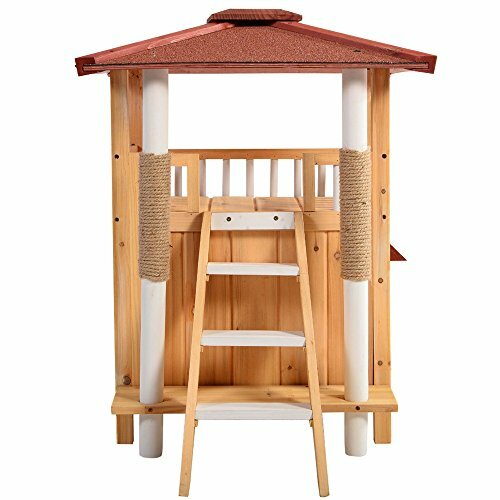 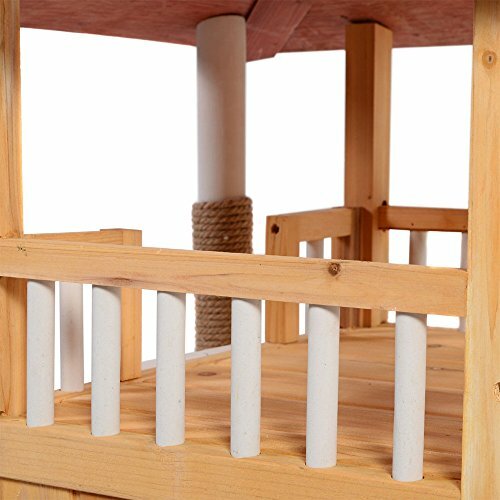 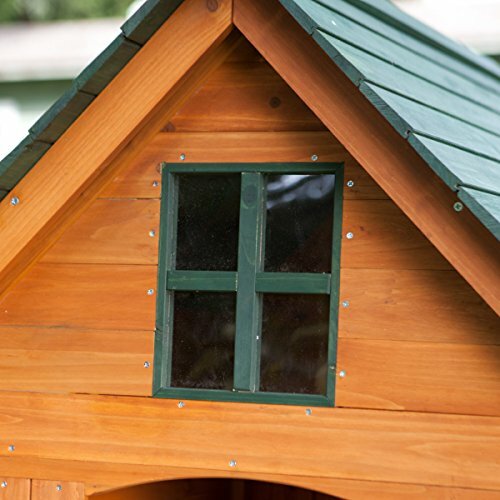 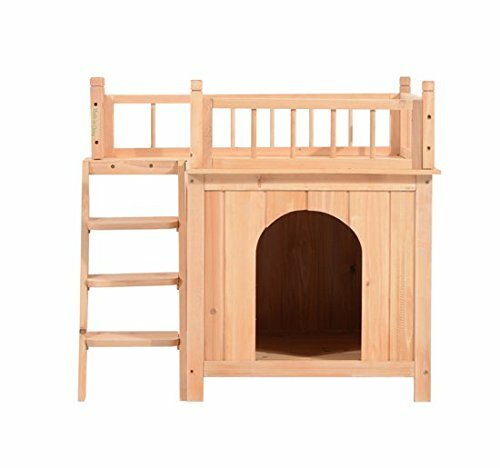 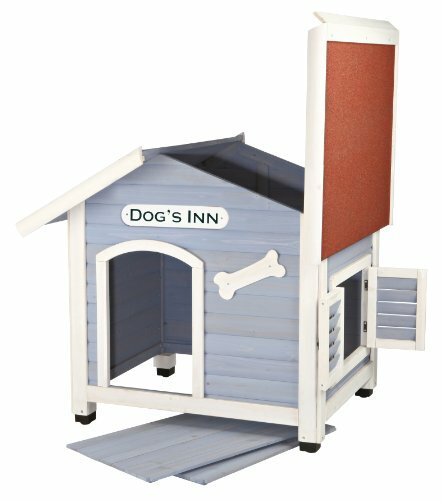 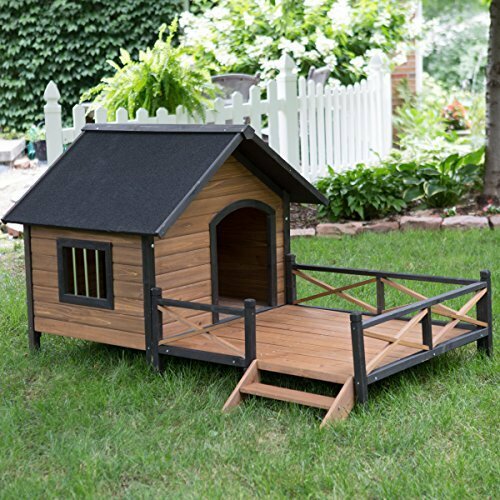 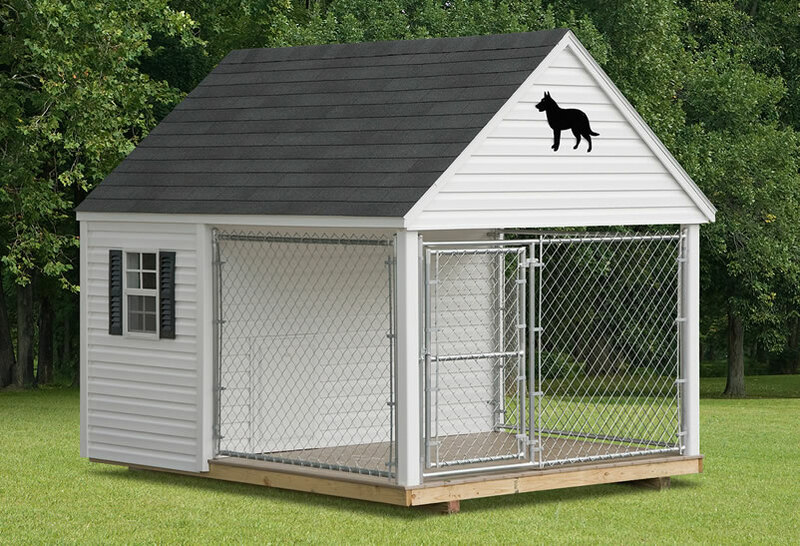 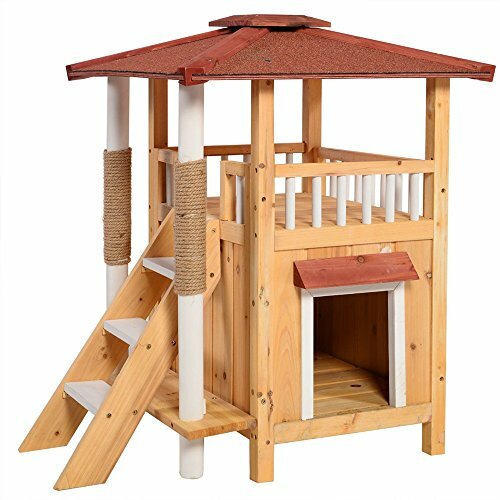 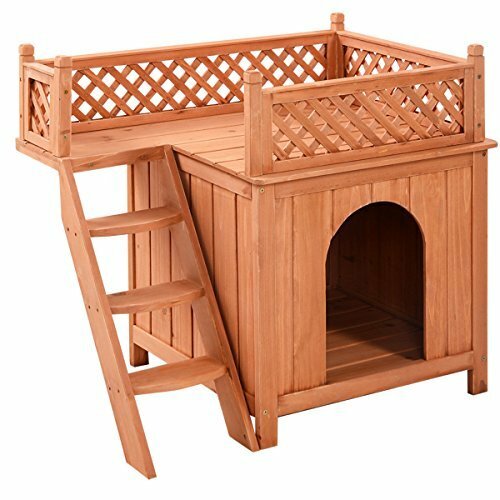 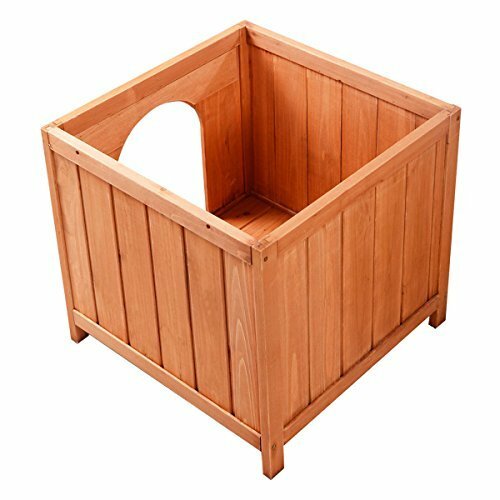 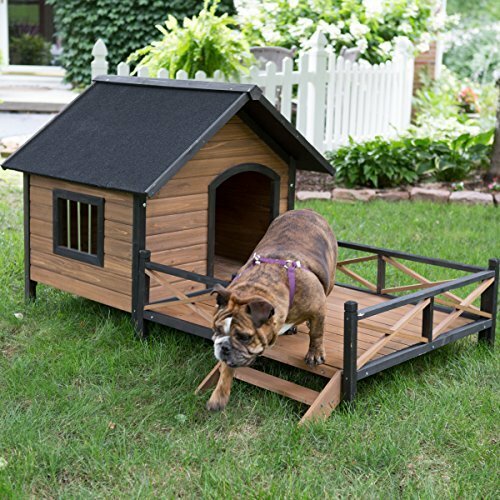 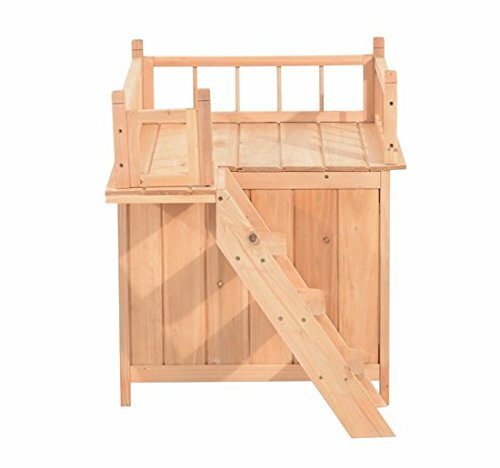 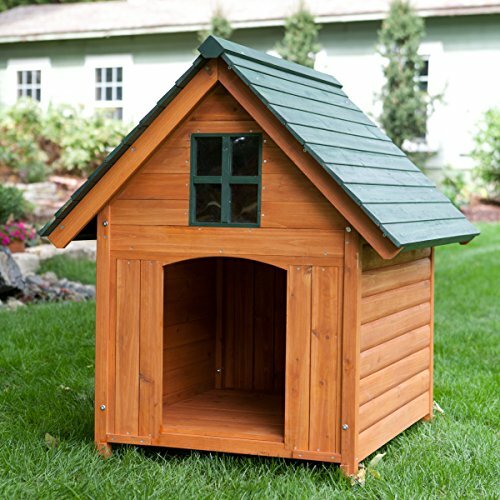 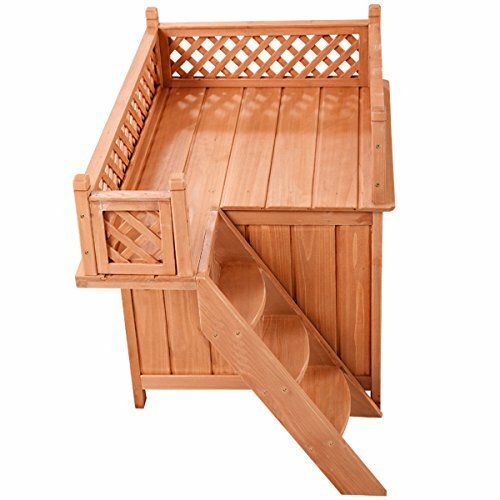 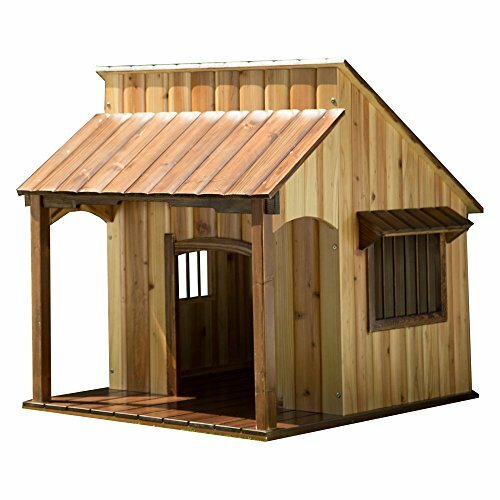 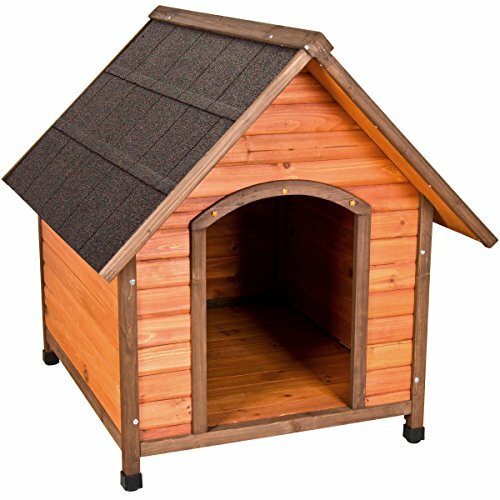 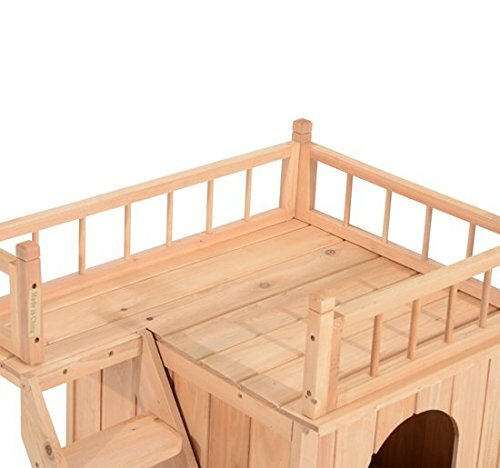 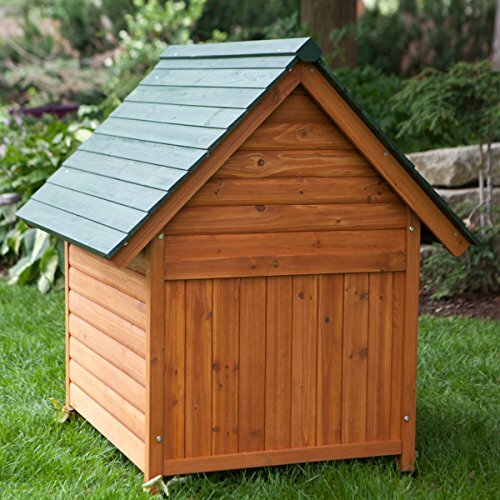 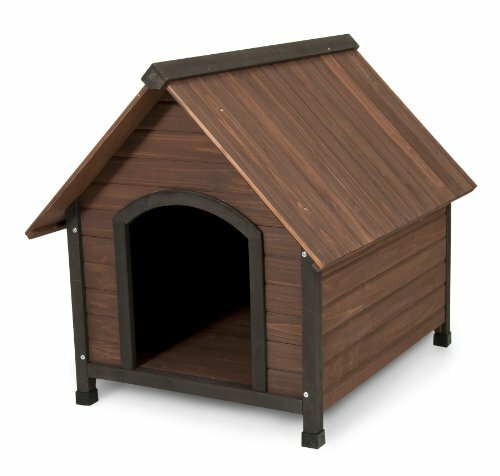 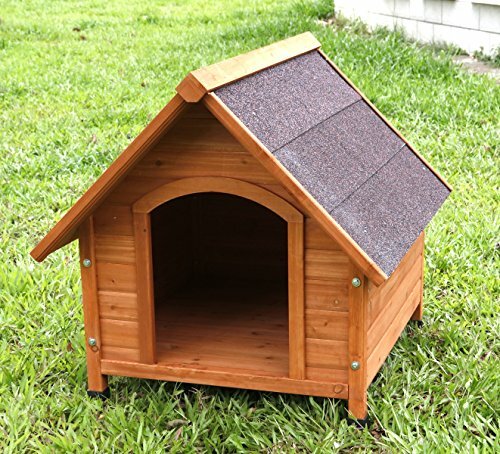 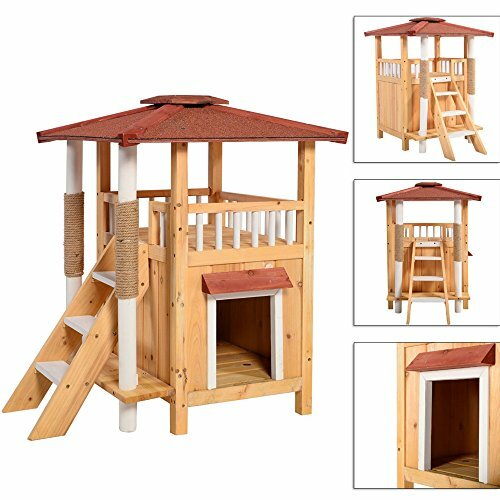 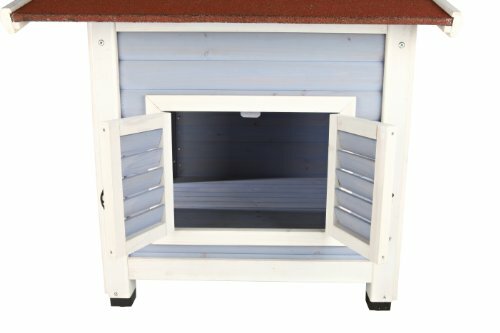 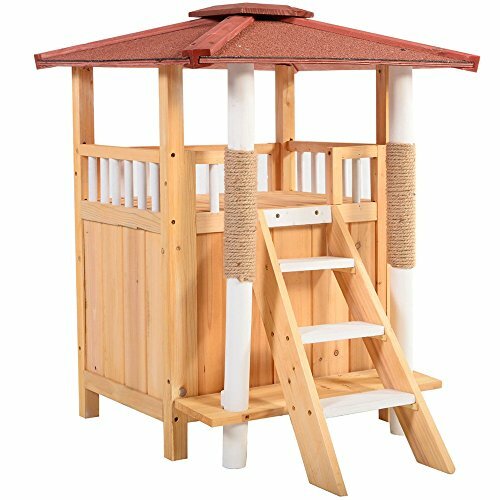 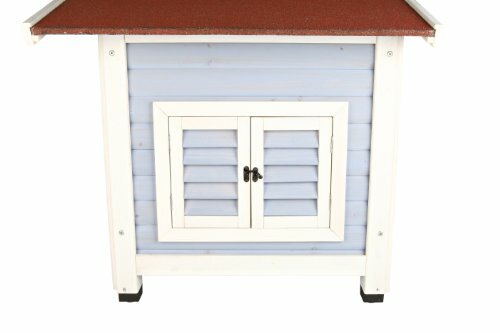 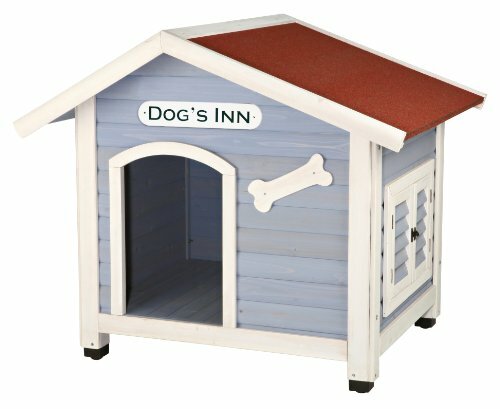 This house is made from ultra-soft polyfoam and covered with high quality fabric which provide a secured and cozy environment for your pets. 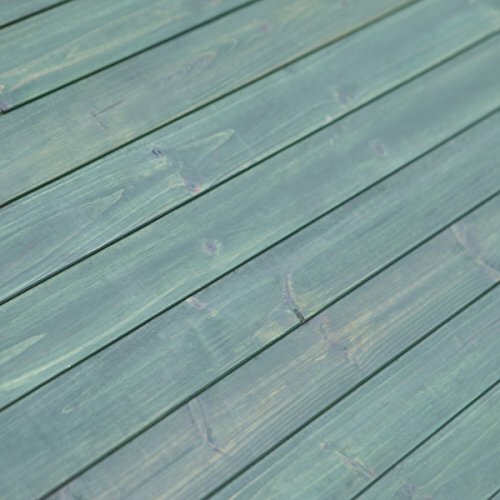 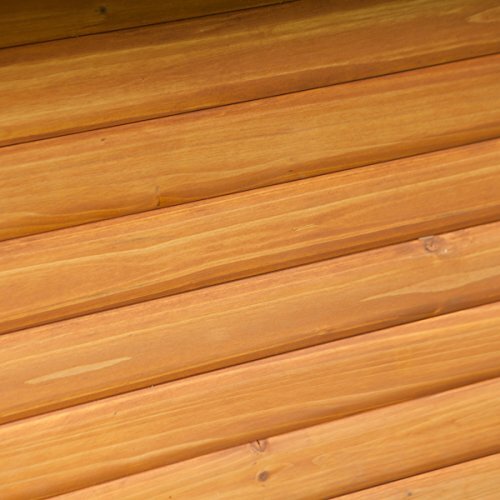 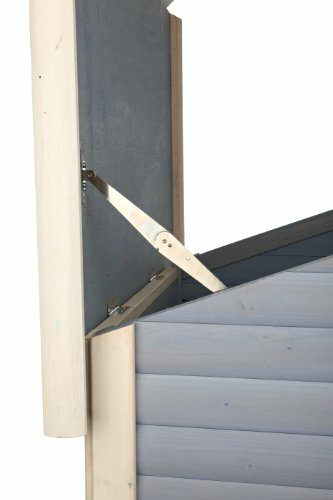 The bottom of the house is made with non-slip materials helps to keep the house on the same spot as your placed them.